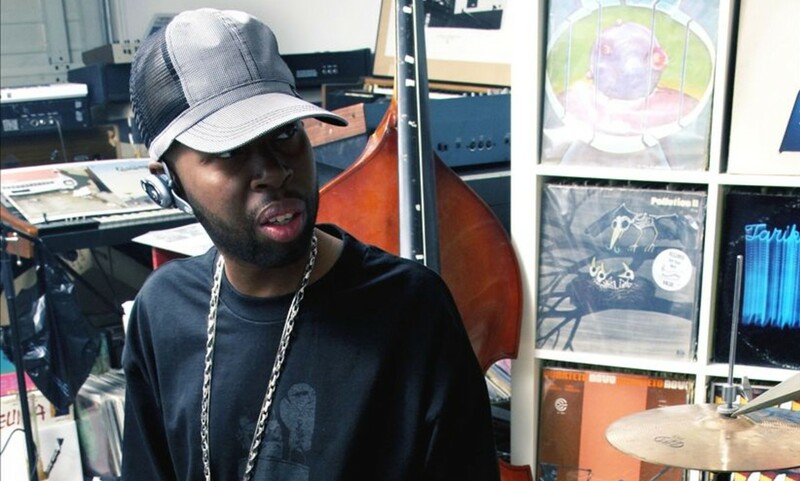 Today would have been J Dilla’s 45th birthday, an awful sequence of words, made even worse by the realization that your favorite producer’s favorite producer had turned 32 years old just three days before he succumbed to a rare blood disorder in 2006. Whereas most young geniuses flame out in dramatic fashion — airplane crashes, drugs/booze, random and not-so-random violence — James Yancey died a little every day for a long period of time. Tragic doesn’t come close to describing the hurt this caused. Music lost a singular talent, but family, friends and fans also lost a gentle, curious soul and a true music nerd. Perhaps the music nerd. He was a sly arranger, too, always sharpening and softening sounds to fit sonic crevices, using different textures and tiny music snippets to create a layering effect. An impeccable craftsman, he was playing three-dimensional chess in a checkers world. Dilla’s legacy is also this: he made every voice that rapped atop one of his beats sound its very best, whether it was Common or Ghostface, Q-Tip or Busta. While superstar producers were making themselves comfortable in the spotlight, Dilla was always back in the lab with his crates of obscure gems and a million bright ideas. He always worked as if he was on the clock even before he knew that to be the case. 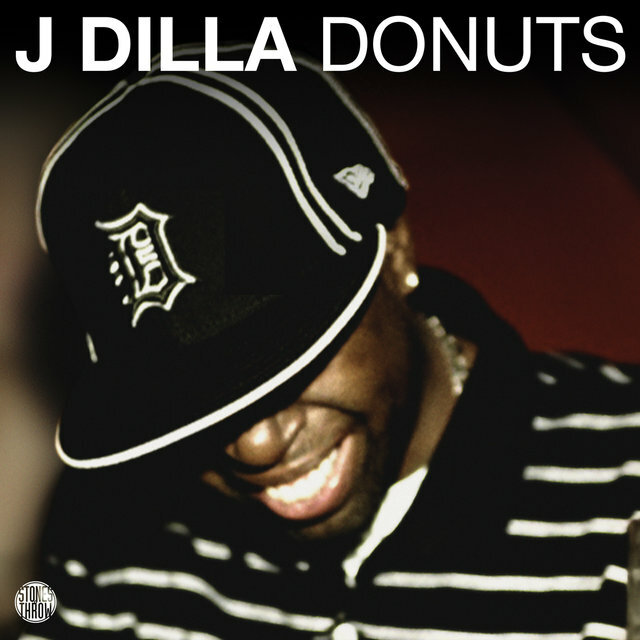 If you listen to his final album, Donuts, that was released on his birthday in 2006, it feels as if Dilla had just written his own eulogy. It put his attention to detail and obsessiveness on display, with an unhurried clarity and sense of purpose. Dilla took no shortcuts. A total of 31 tracks clocking in at 43 minutes. Precise and perfect. Almost unfathomable, given the circumstances. His light was growing dim as he put the finishing touches on Donuts, but the quality of the tracks would say otherwise. Dilla created music that lets so much light in, it’s impossible not to marvel at its creator’s life and not dwell on his death. Were he still with us, one could only wonder at the places Dilla would have taken the culture. But on his birthday, we can appreciate that his final act in the studio was to raise the bar to incredible heights for a select few producers while, at the same time, leaving it completely out of reach for all others.